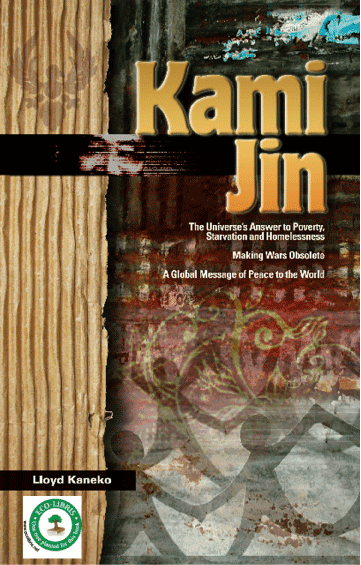 Eco-Libris blog: A new book, Kami Jin, is going green with Eco-Libris! A new book, Kami Jin, is going green with Eco-Libris! We are happy to announce a new collaboration with author Lloyd Kaneko on his new book "Kami Jin". 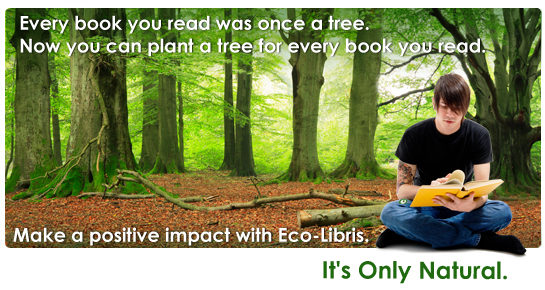 One tree will be planted with Eco-Libris for every printed copy of the new book! 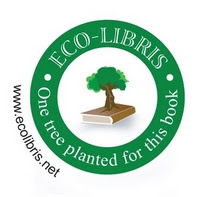 As you can see in the photo above, our "One tree planted for this book" logo was added to book's cover, as a constant reminder to readers of the author's commitment to the environment. About the author: Lloyd Kaneko is a former Staff Writer for Drum Corps News, and has written for various other magazines, newsletters, and blogs including Scenario.SC. and Allvoices. He also writes screenplays and is a member of the Alameda Writers Group. Lloyd has Bachelor of Arts in Creative Writing from California State University, Long Beach and has studied creative writing under Dora Beale Polk. He has studied screen writing through the Writers Guild of America, West. Lloyd has judged screenplays for the Honolulu International Film Festival, Mexico International Film Festival, Canadian International Film Fesival, and the Las Vegas International Film Festival. About the book: Kami Jin is a tale of two worlds according to the diary of A. Gordon Sakata II of the 23rd Century. Gordon records an era of despair and misery on Earth as life in the Republic of North America includes a jobless rate of 95%. People are homeless: poverty and starvation is global and governments around the world are ineffective in solving the crisis. Corporations have taken over governments, taken away the basic rights of citizens such as freedom of speech and expression and have replaced many people with droids and robots. Citizens of nations who once lived comfortably in homes, now struggle to survive in streets lined with cardboard condos. When war breaks out, Earth finally meets its doom, but through the miracle of time travel, it is given a second chance. Gordon is saved and taken to a utopian planet mirroring Earth’s orbit. There, inhabitants are treated equally: poverty, homelessness and starvation are non-existent, and everyone is paid $25-million annually in universal life credits by the Universe, regardless of social status. The quality of health care and education is next to none. Inhabitants’ brains are so advanced that they travel by merely willing themselves to their destination, rather than using conventional vehicles, yet, they do not manufacture any weapons of any kind. The world is one planet, one nation. Gordon vows to right a sinking ship – at least provide hope for the disadvantaged of the world. He returns to Earth to fulfill his life’s promise. You can buy the book through the Wordclay Bookstore. 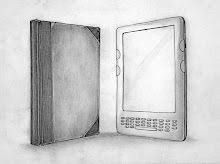 E-Book editions in 7 different formats available through Smashwords. You can also follow Lloyd on twitter - @kamijin1951.